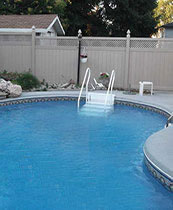 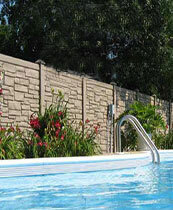 Aluminum railings; and Simulated stone fence systems. 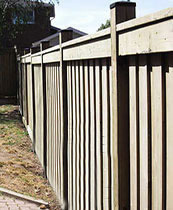 Vinyl Fence Toronto serves the entire Greater Toronto Area (GTA), providing a host of affordable residential and commercial Toronto wood fencing and vinyl fencing solutions, which are available in a vast array of different styles. 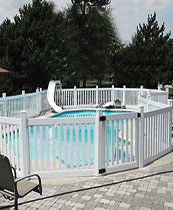 Whether you require heavy duty and super durable aluminum fencing, privacy or semi-privacy vinyl fencing, or anything in between, our experts can help you select the right fence or railings for your property, your needs and your budget. 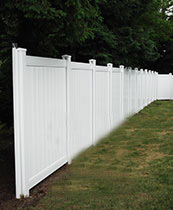 Vinyl Fence Toronto’s team of Toronto wood fencing experts can do more than help you find the right fencing system for your home or commercial or industrial property; we also specialize in fence installation, post hole drilling, fence repairs and so much more. 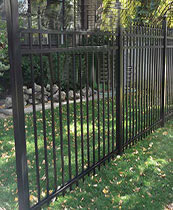 So whether you need an attractive fence to enclose your home’s yard for your pets and children or require a security fence to keep your business property safe and secure, turn to the experts at Toronto! 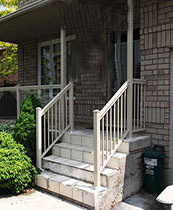 Call us today at 855-864-9274 or complete the accompanying form to request a free price quote and no-obligation consultation! 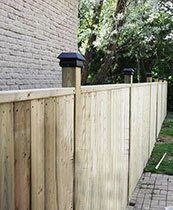 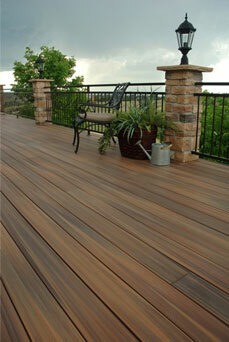 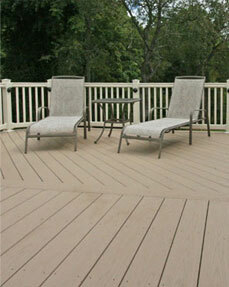 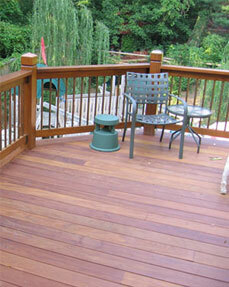 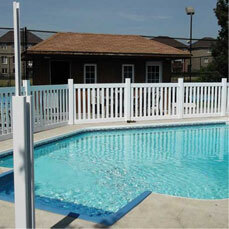 Vinyl Fence Toronto…… Engineered for Quality. 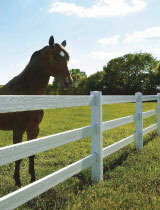 Built for Life.